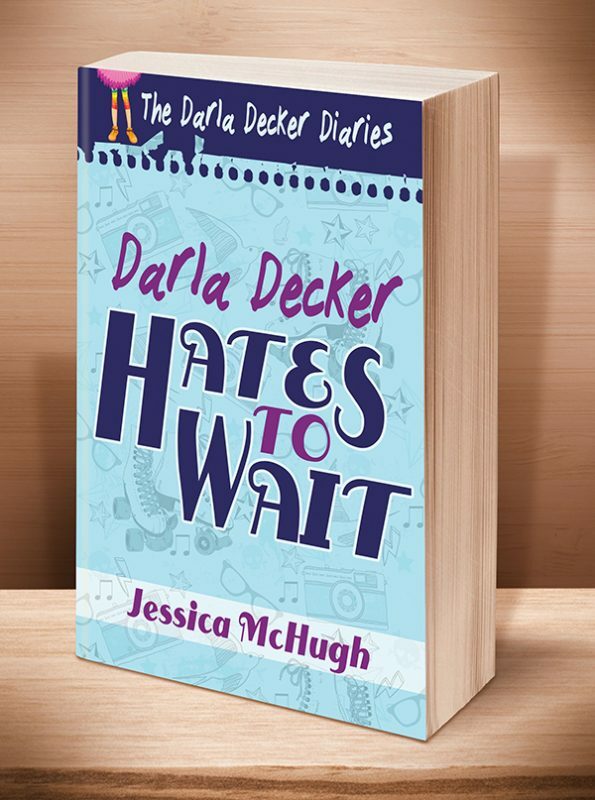 Patience is not Darla Decker’s strong suit. Surviving sixth grade is tough enough with an annoying older brother, a best friend acting distant, and schoolwork. After adding instructive kissing games and the torturous wait for a real date with her biggest crush, Darla is perpetually torn between behaving like an adult and throwing temper tantrums. A frank and funny look at the path to adulthood, this book begins a journey of love, loss, and the nitty-gritty of growing up through Darla Decker’s eyes. 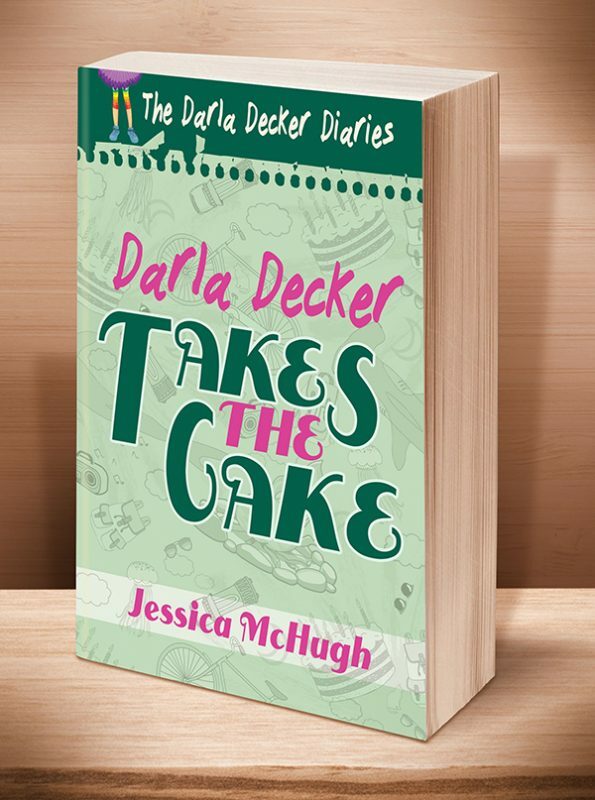 This first coming-of-age/young adult novel in the Darla Decker Diaries series is ideal for readers 11 and older. 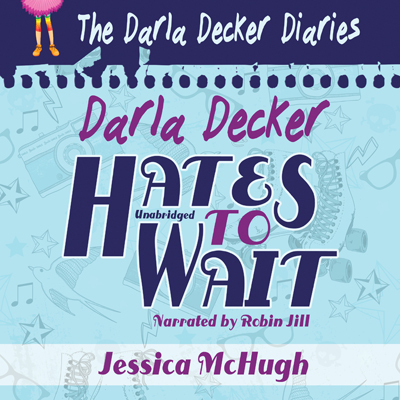 Patience is not Darla Decker’s strong suit. Surviving sixth grade is tough enough with an annoying older brother, a best friend acting distant, and schoolwork. After adding instructive kissing games and the torturous wait for a real date with her biggest crush, Darla is perpetually torn between behaving like an adult and throwing temper tantrums. Games of flashlight tag, and the crazy cat lady roaming Shiloh Farms in a “demon bus,” serve as distractions during her parents’ quarrels and her anxiety about show choir auditions. Yet the more Darla waits for her adulthood to begin, the more she learns that summoning patience won’t be the hardest part of being eleven. 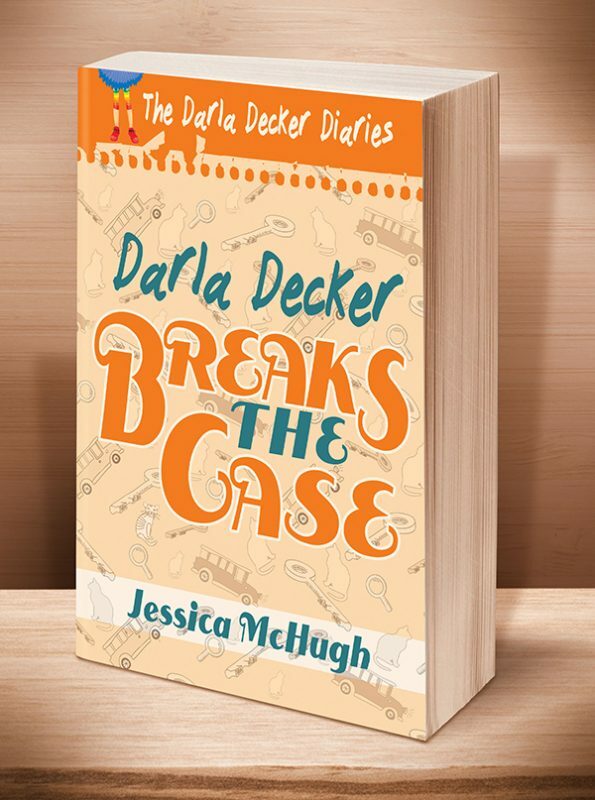 A frank and funny look at the path to adulthood, Darla Decker Hates to Wait begins a journey of love, loss, and the nitty-gritty of growing up through Darla Decker’s eyes. 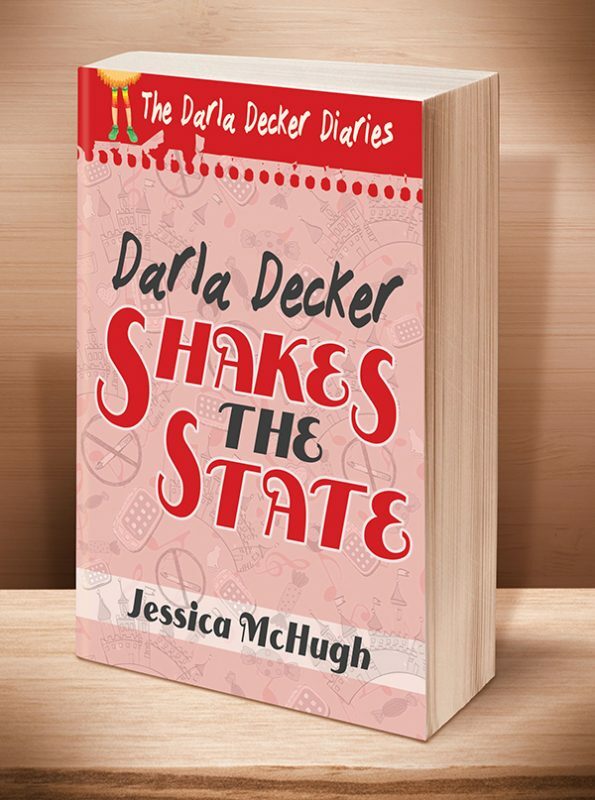 Click the BookBub button to keep informed of special deals on this book and others by Jessica McHugh. Just FOLLOW her on BookBub, and be sure to BOOKMARK her books as “Wanted (Deal Alert)”–that way you won’t miss out. 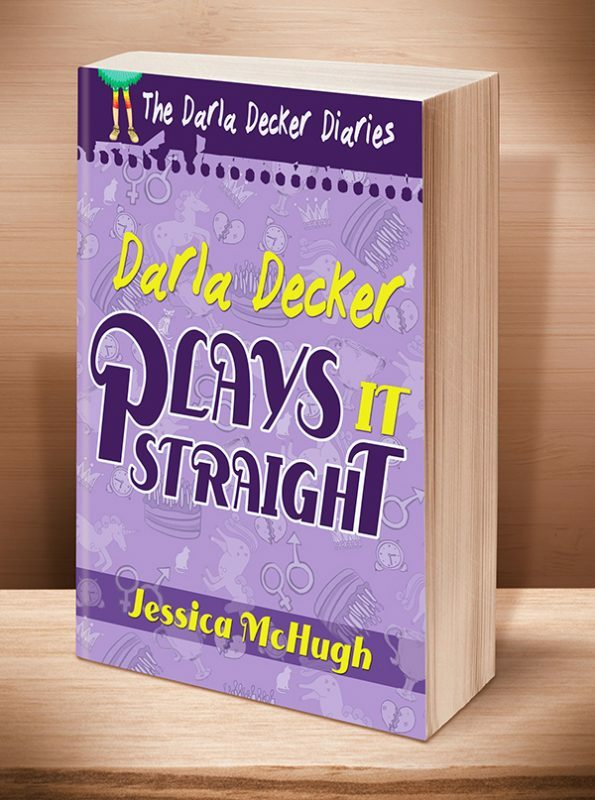 Other Books in "Darla Decker Diaries"
This entry was posted	on Tuesday, May 20th, 2014 at 8:43 pm	and is filed under . You can follow any responses to this entry through the RSS 2.0 feed. Both comments and pings are currently closed.